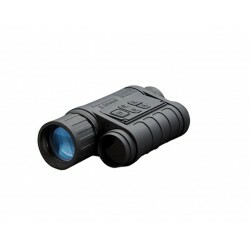 Monoculars There are 14 products. 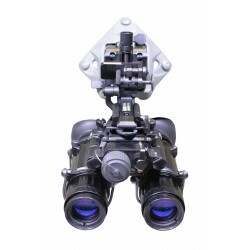 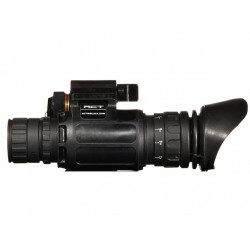 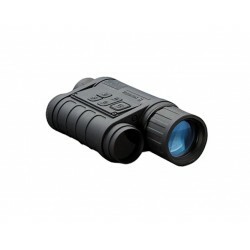 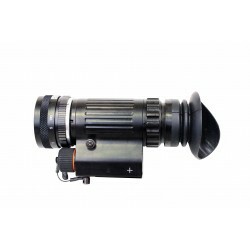 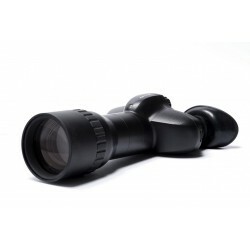 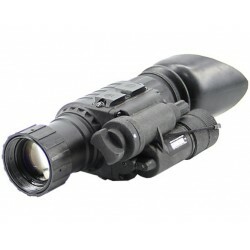 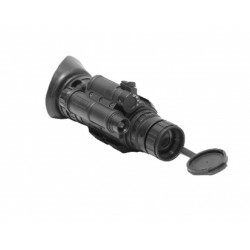 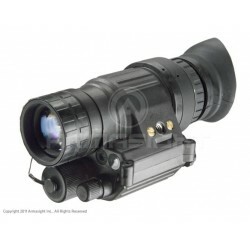 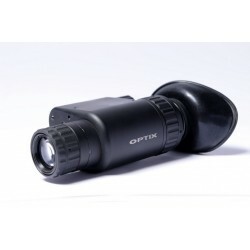 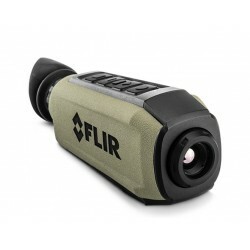 GS-14 is a multi-purpose monocular, featuring unique ergonomic design that allows convenient single-handed operation, minimizing the probability of User’s errors in extreme dark, night-time operating conditions. 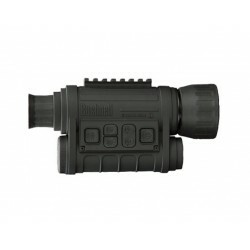 With features such as Image Capture, Video Recording (except for model 260130), Daytime Color and tripod-mounting compatibility, Bushnell - Equinox Z 4.5x40mm Monocular 260140 gives users the tools for success in any endeavor.